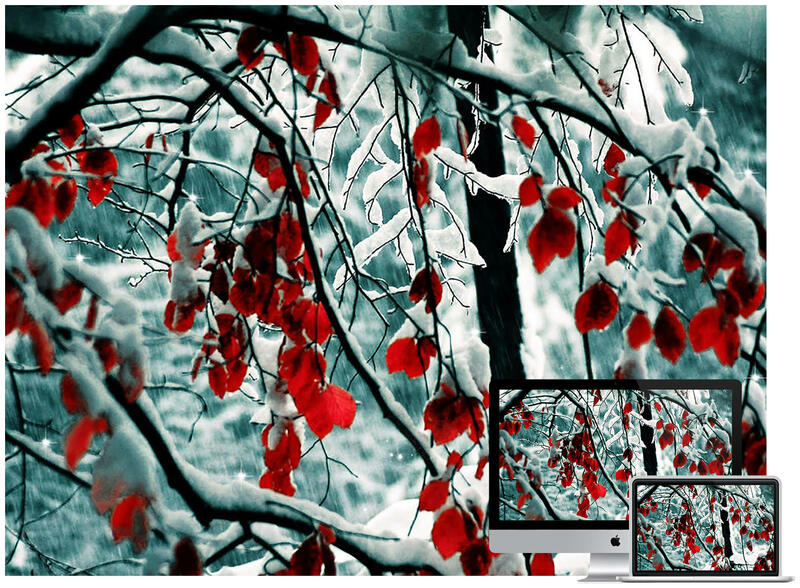 By Karrar Haider in Wallpapers. 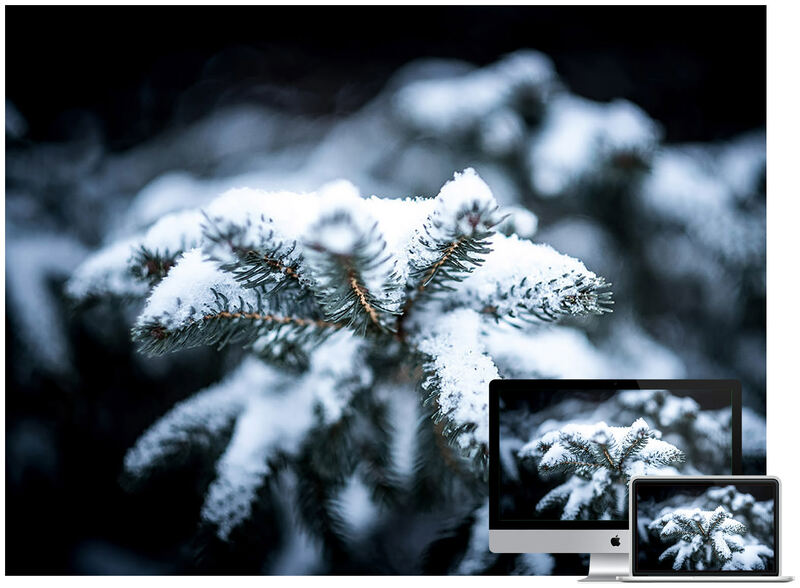 Updated on December 19, 2018 . 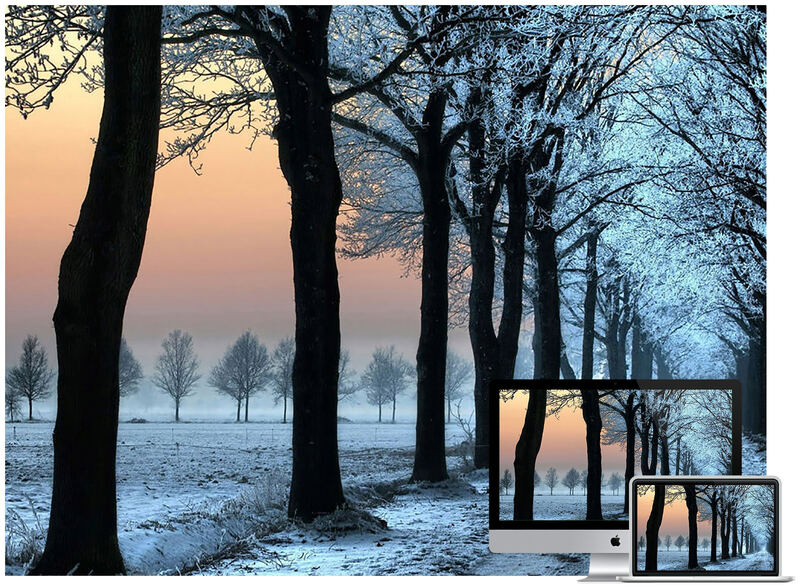 Whether you are missing the cold white or just want to see some snowy images as the first thing after turning your computer on, there can any reason to have a nice winter wallpaper. 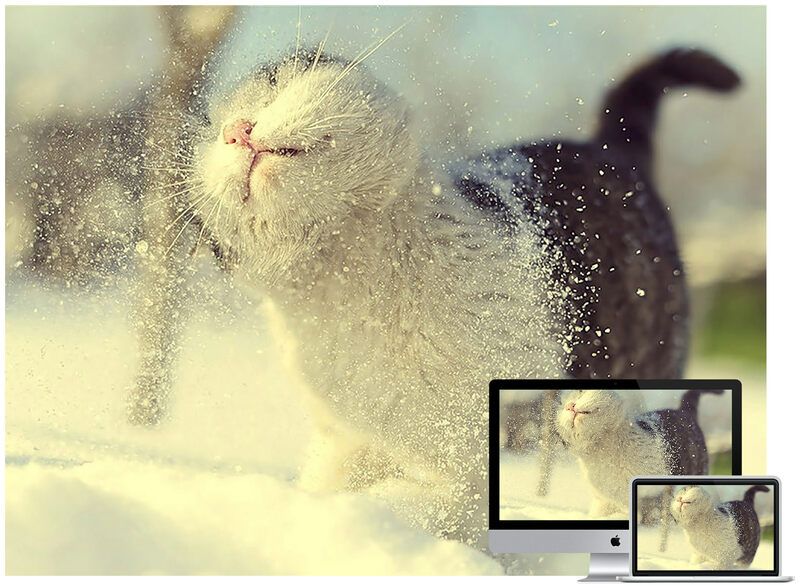 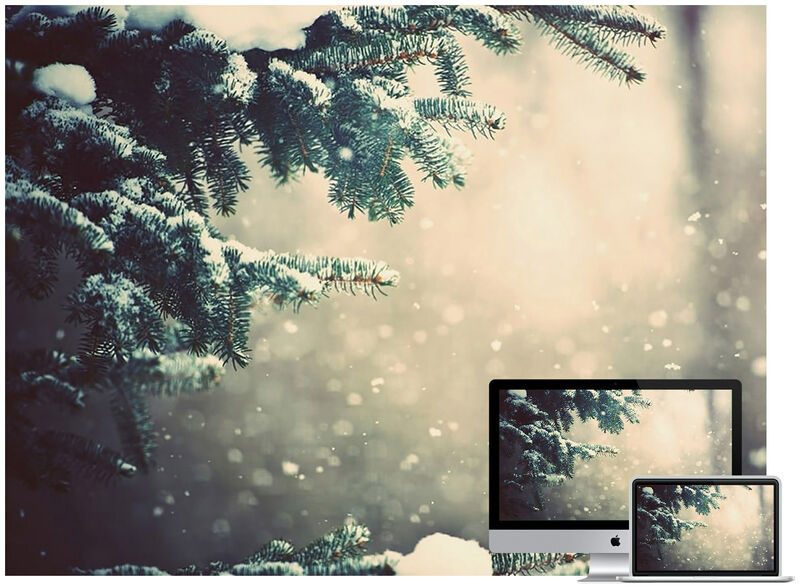 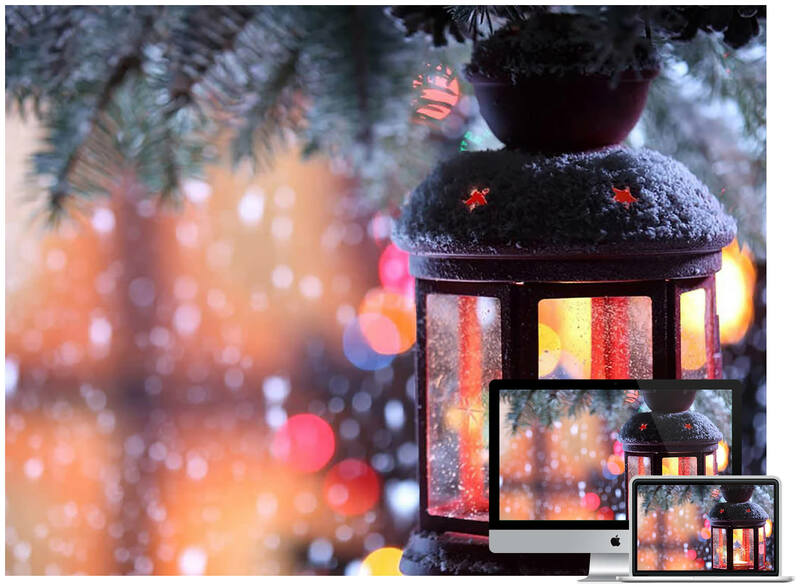 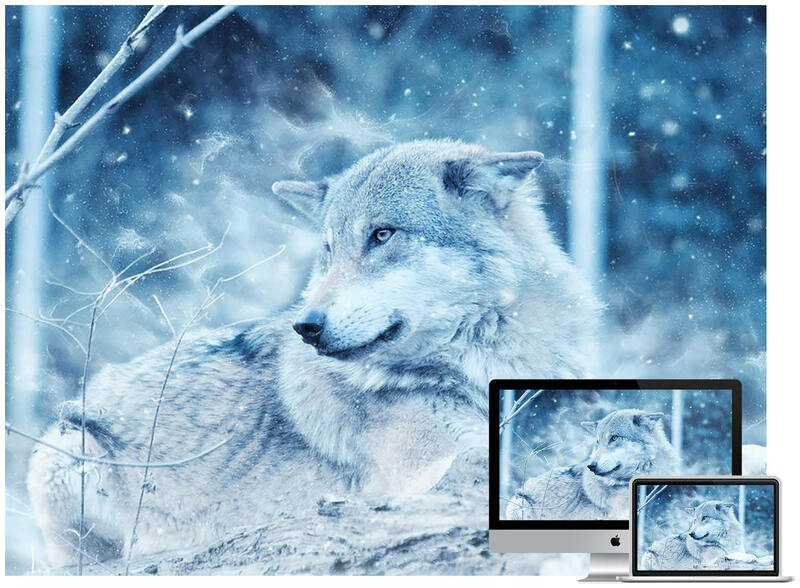 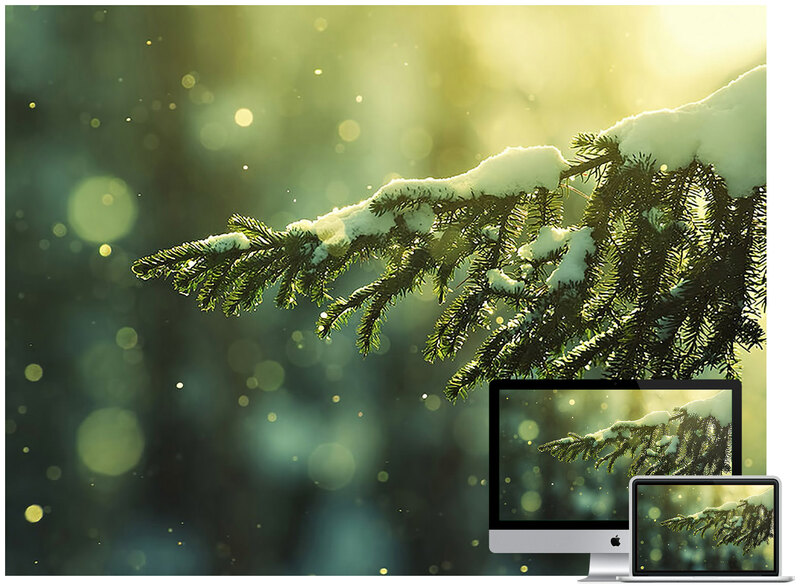 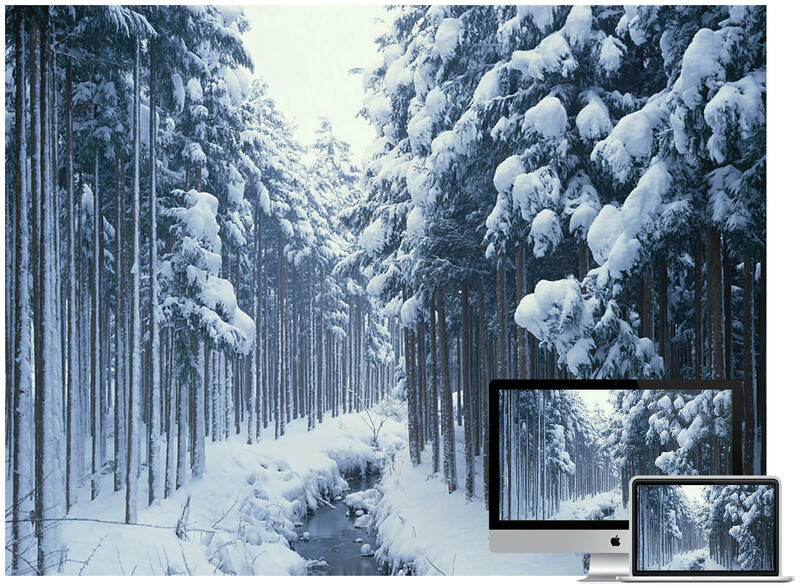 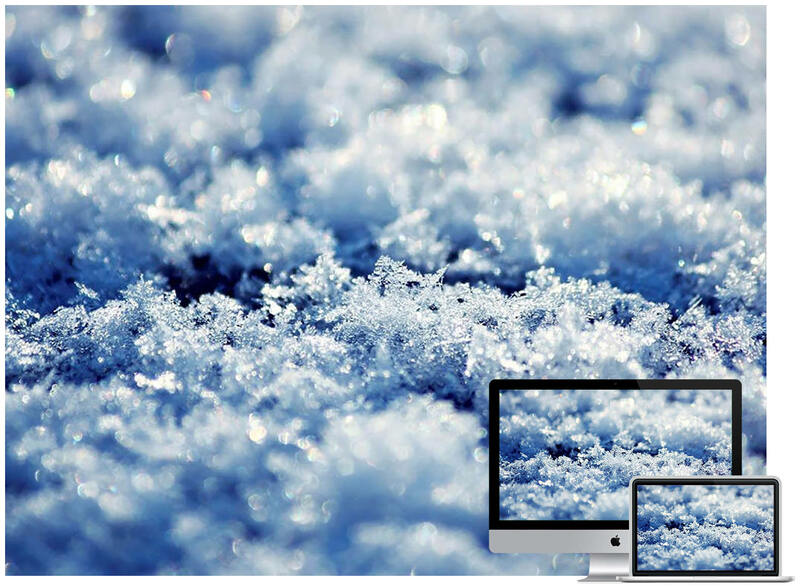 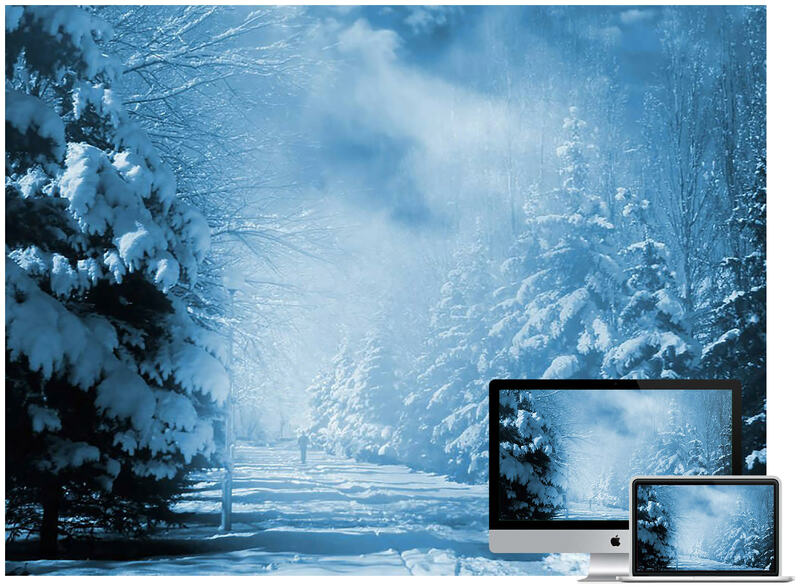 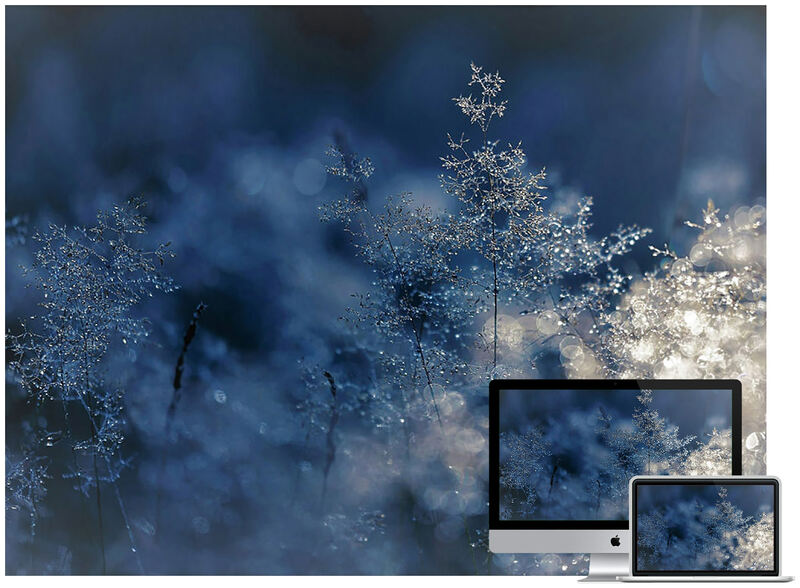 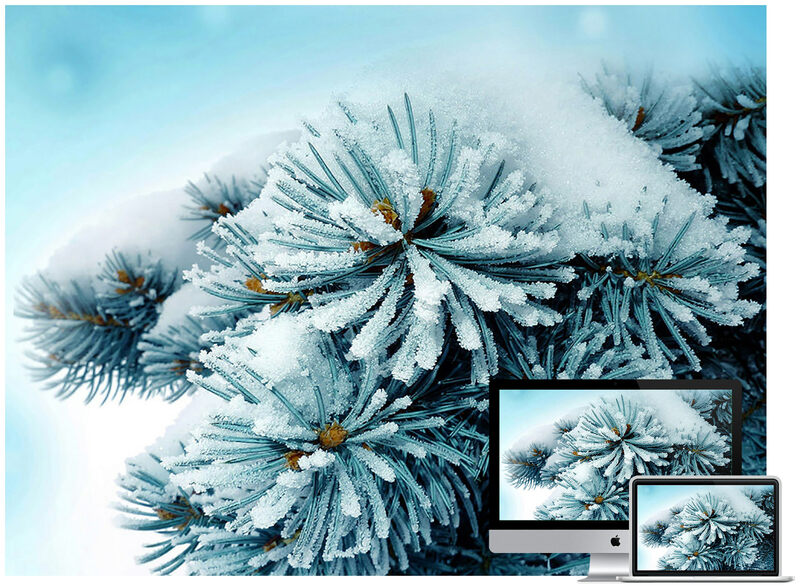 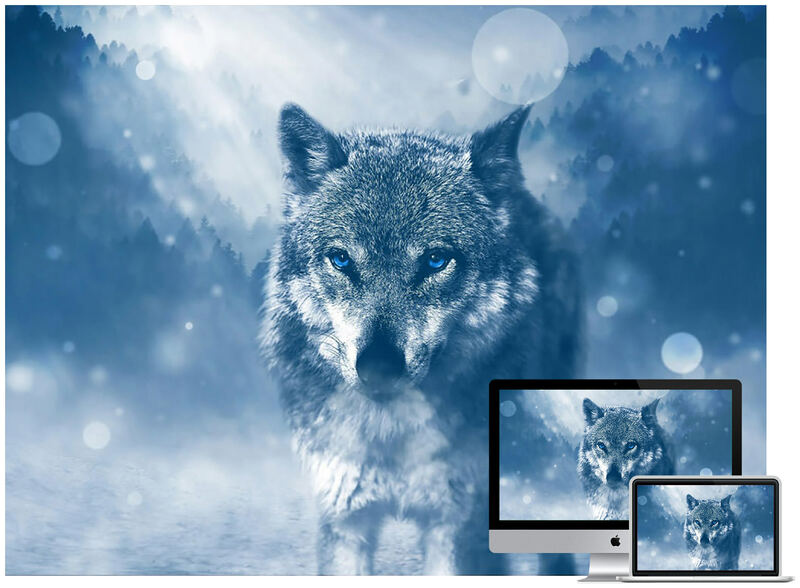 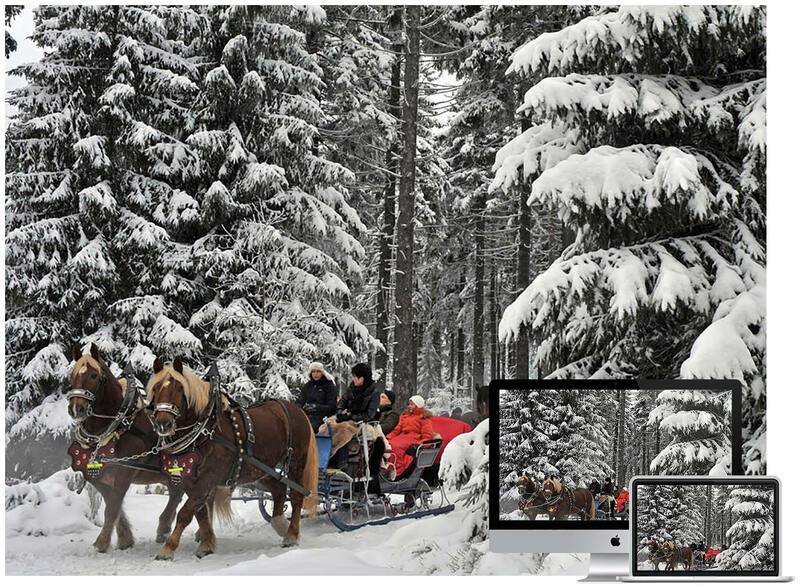 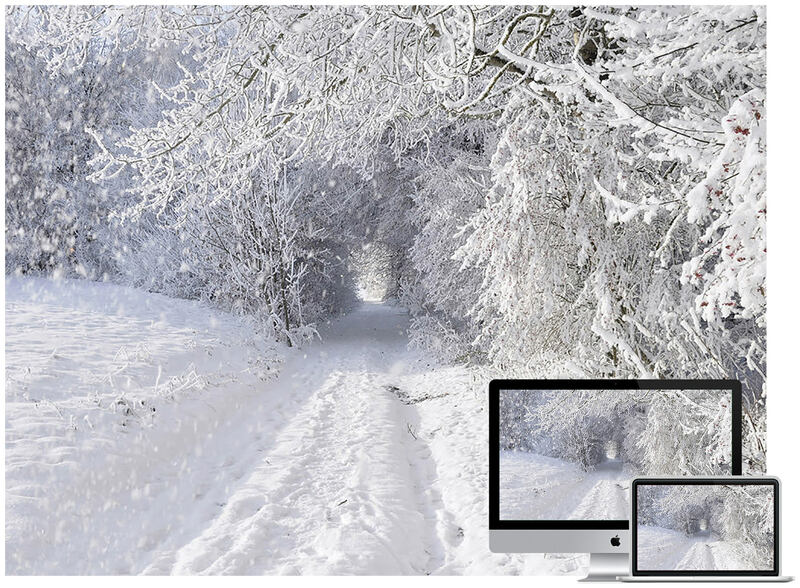 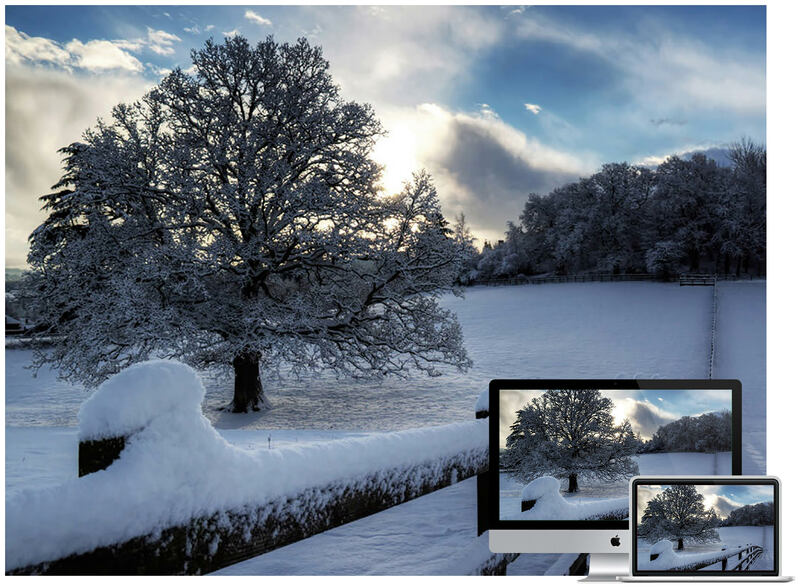 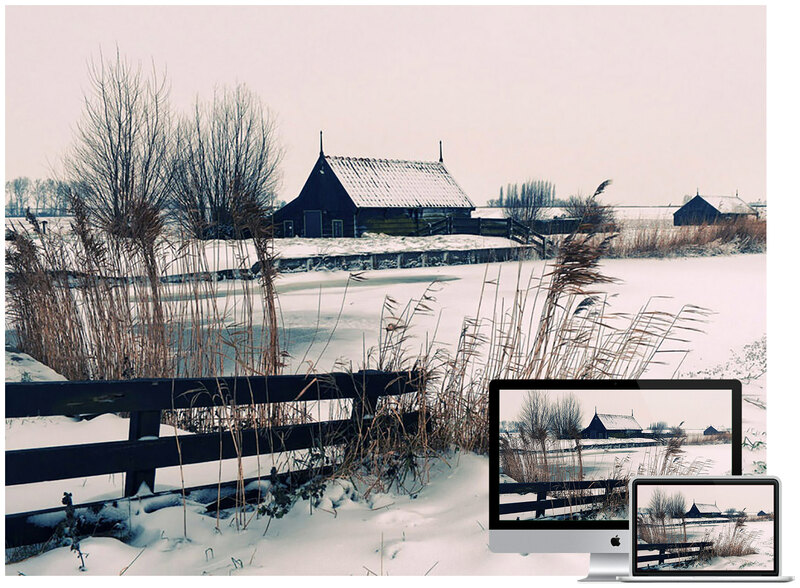 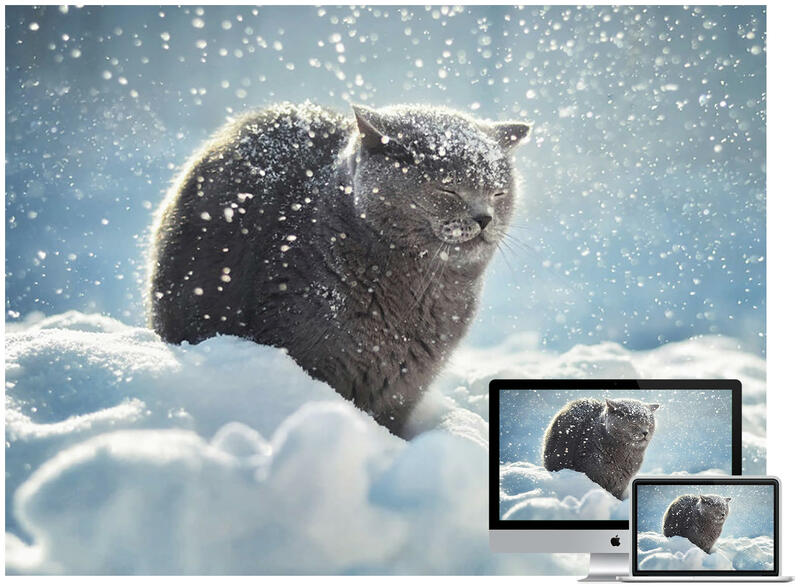 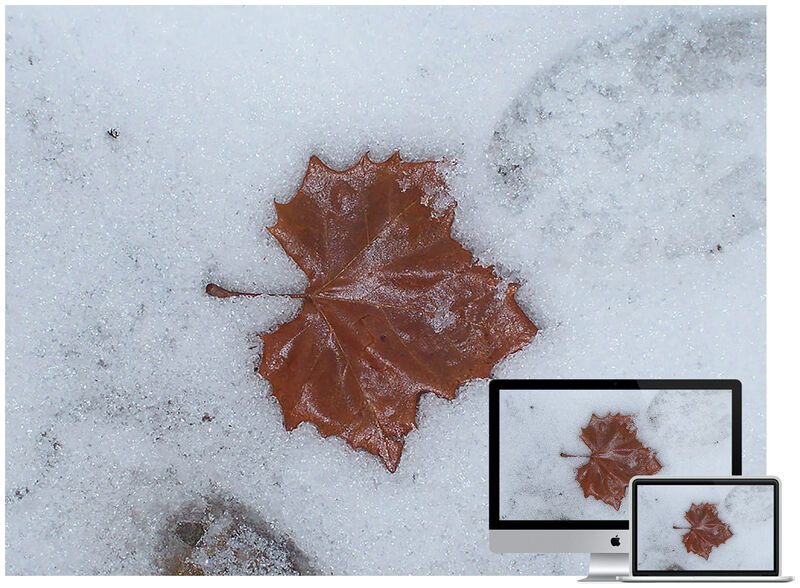 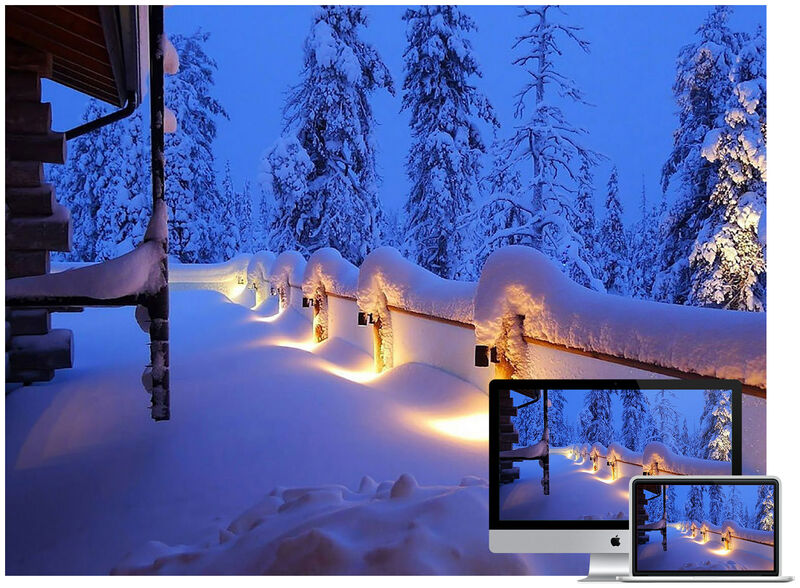 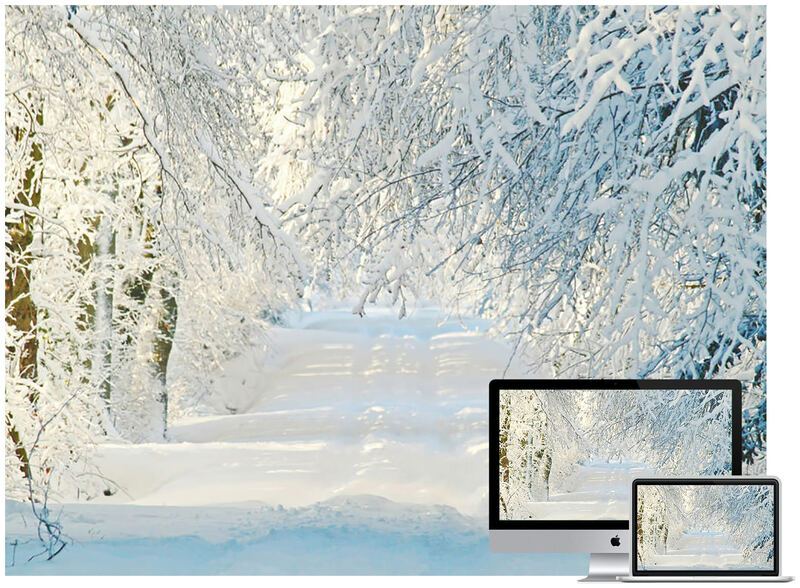 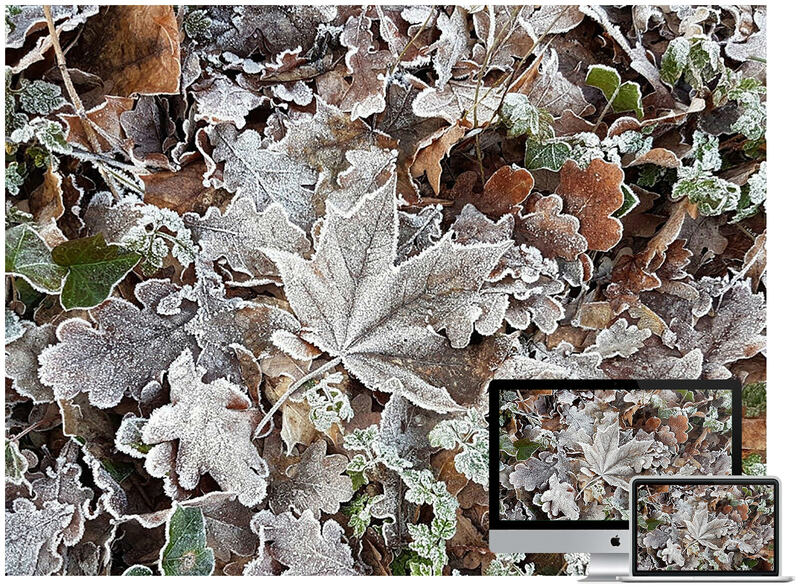 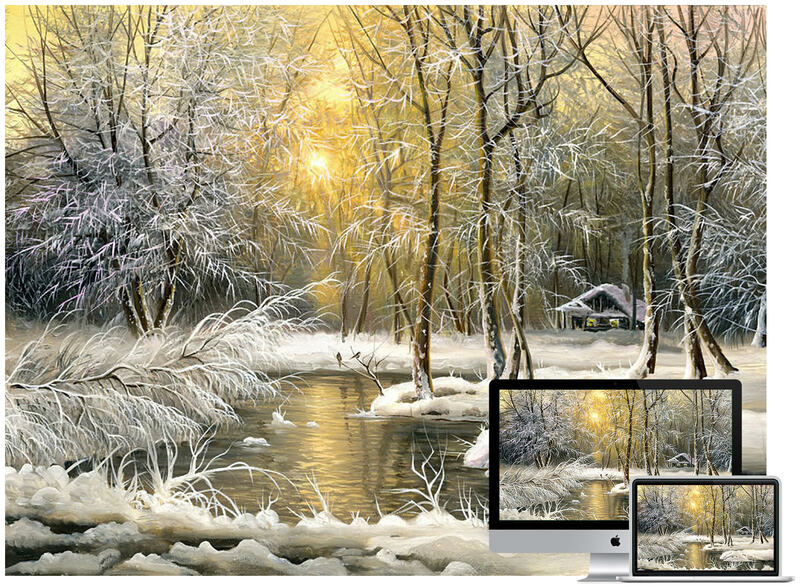 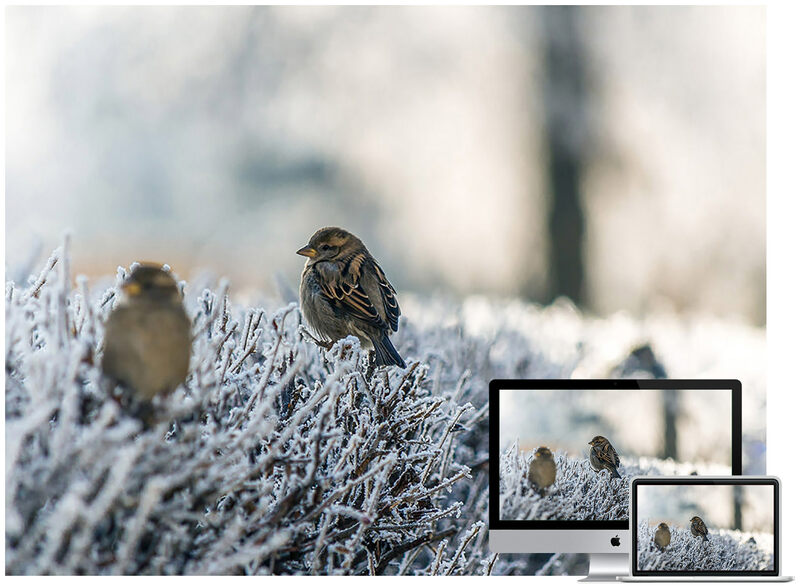 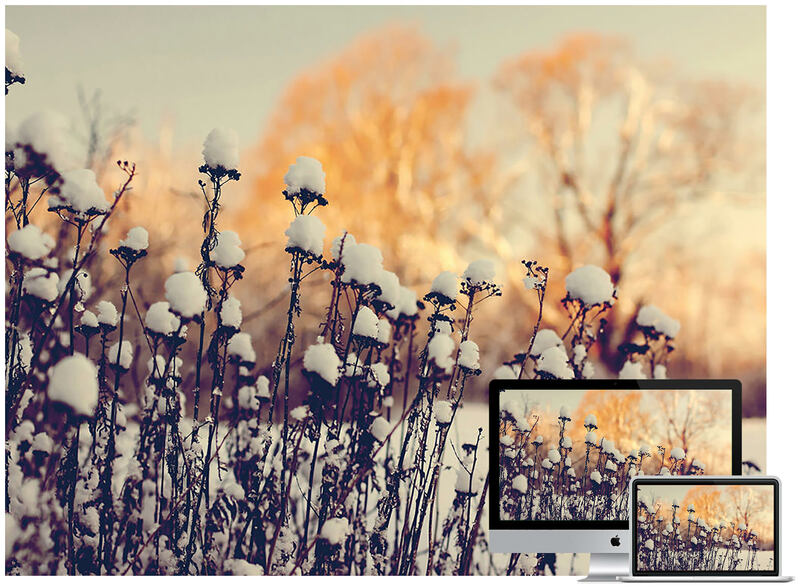 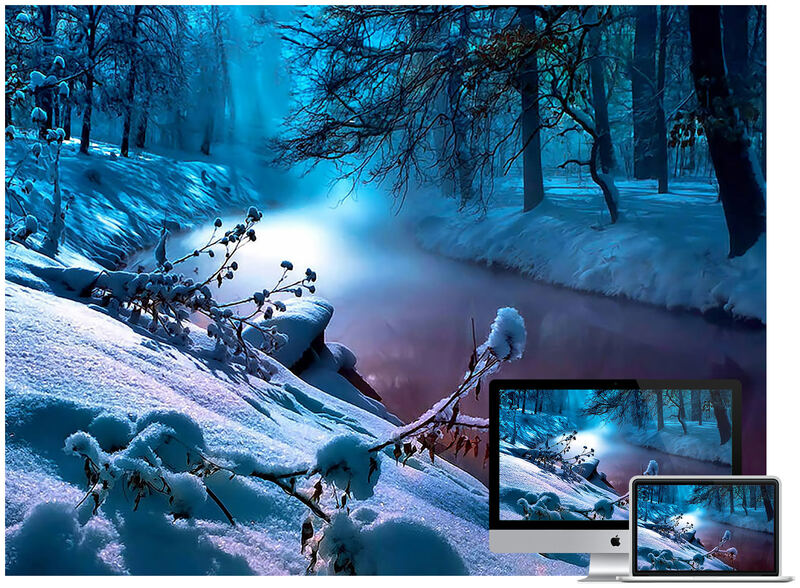 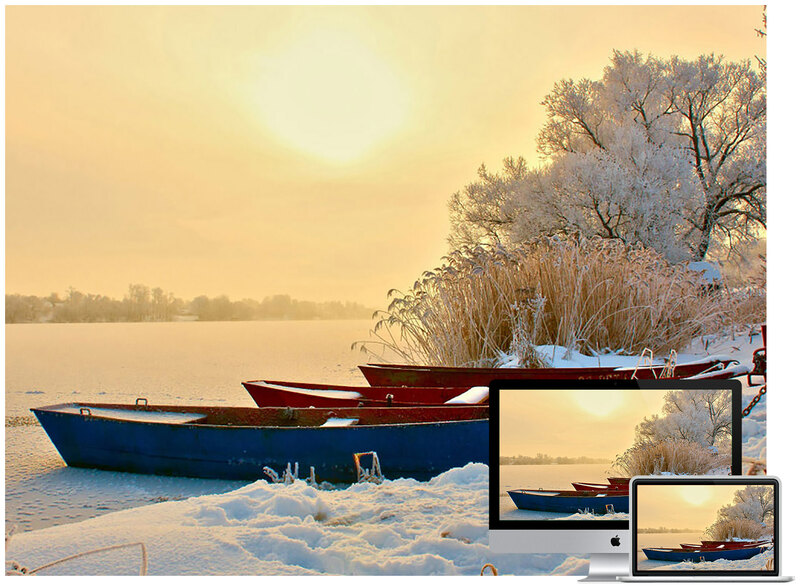 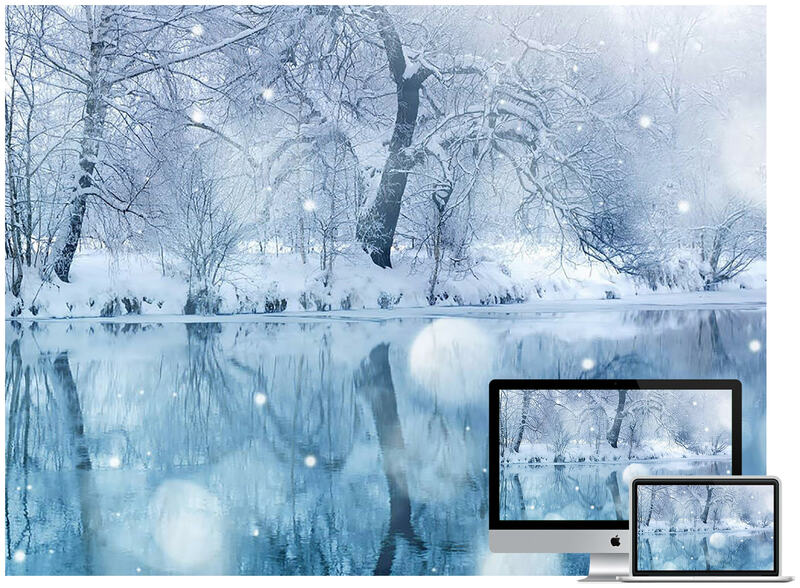 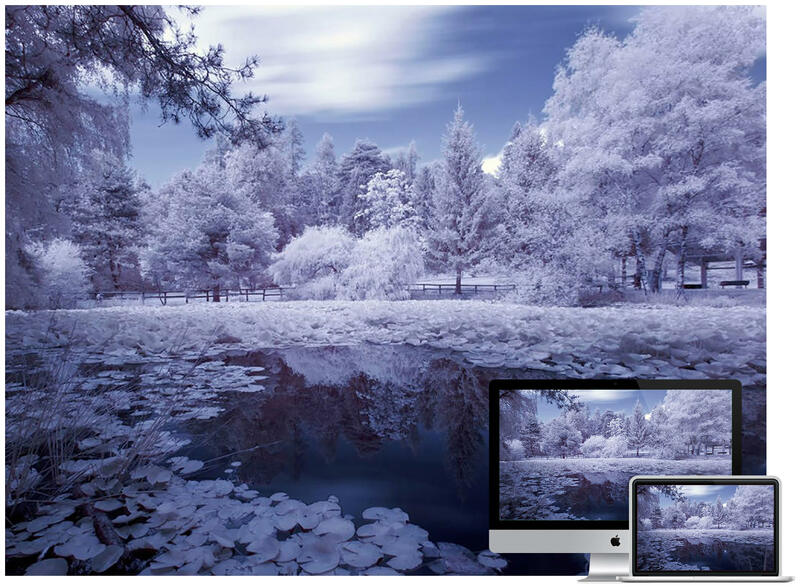 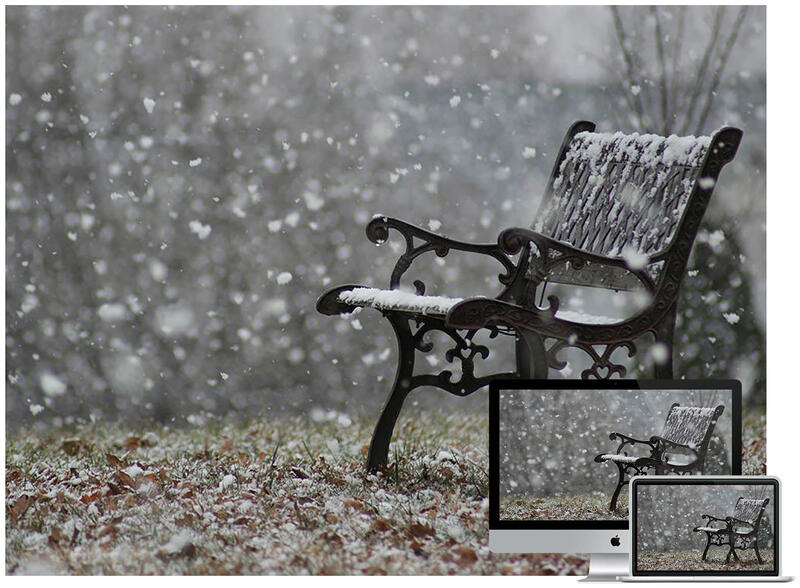 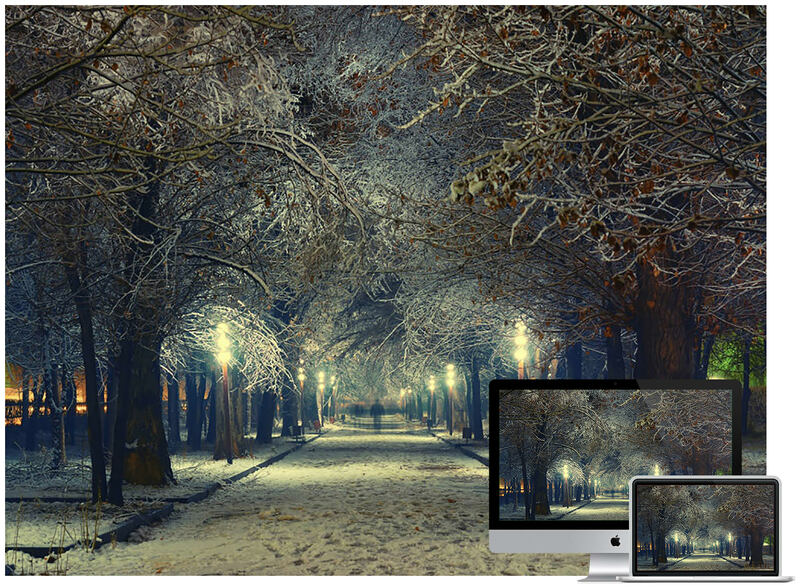 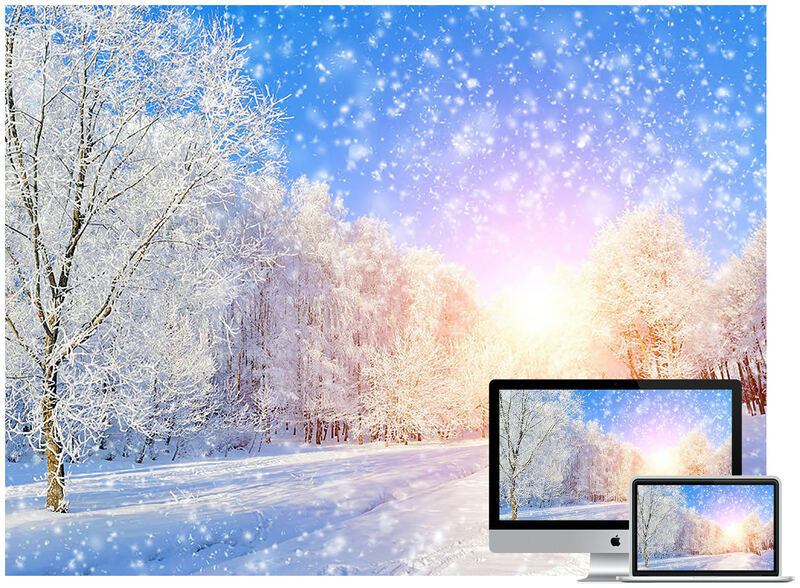 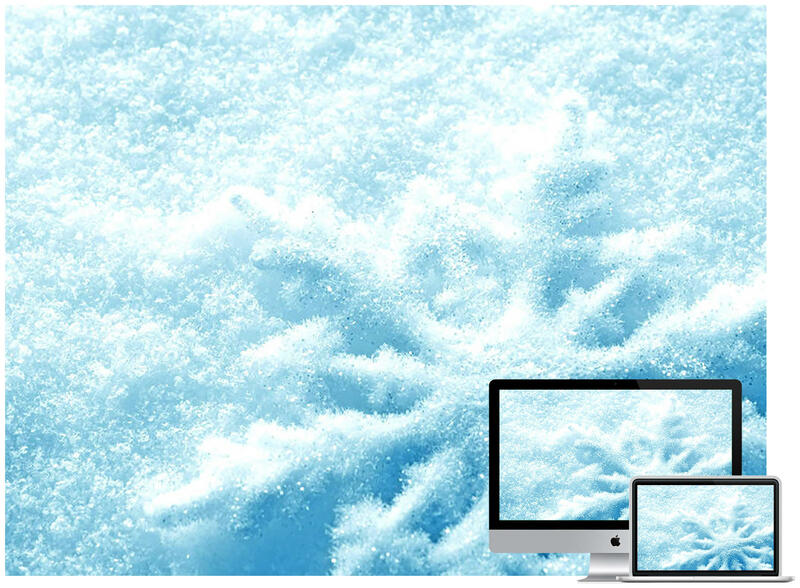 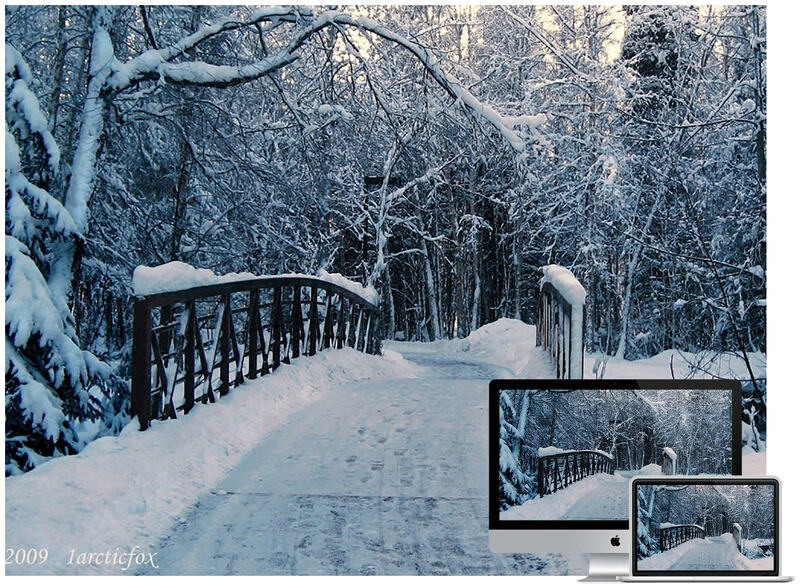 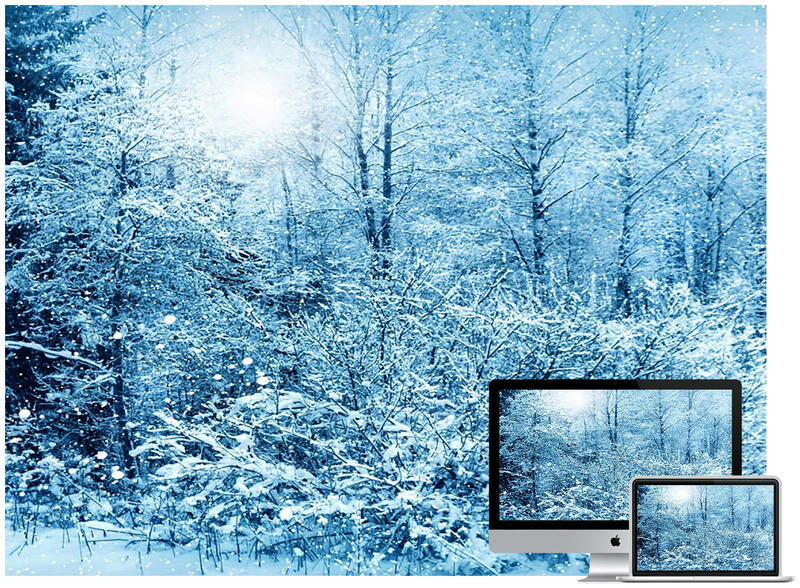 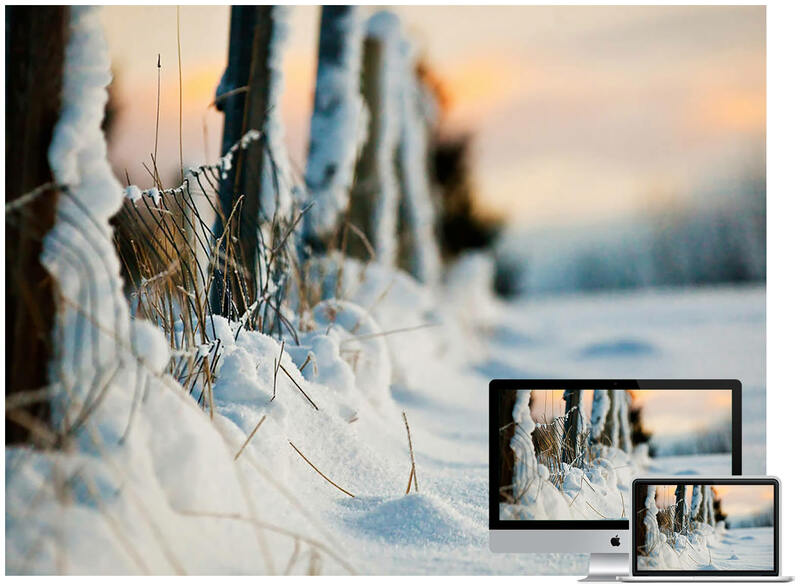 In this interesting showcase, I am featuring a shocase of the best and most beautiful winter wallpapers. 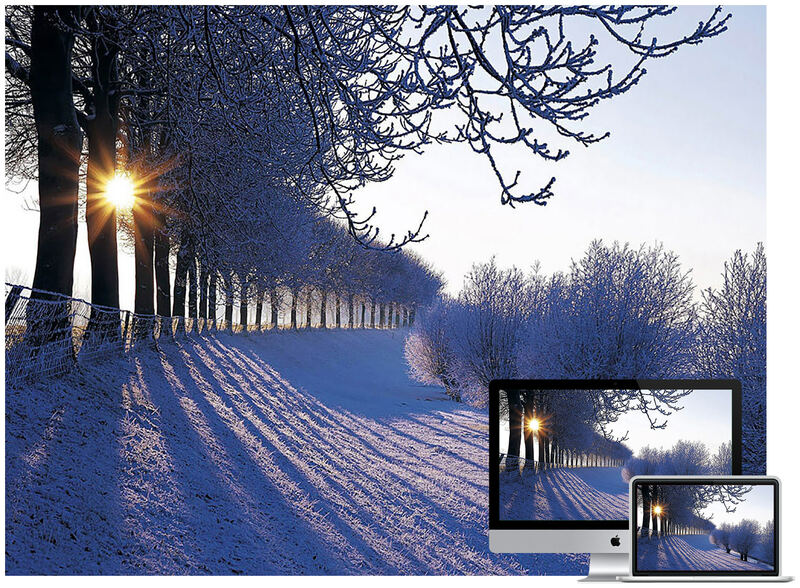 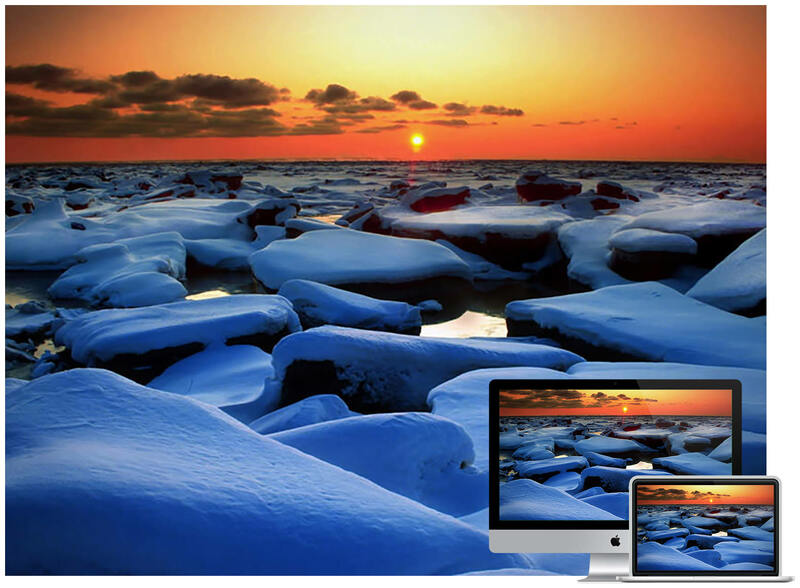 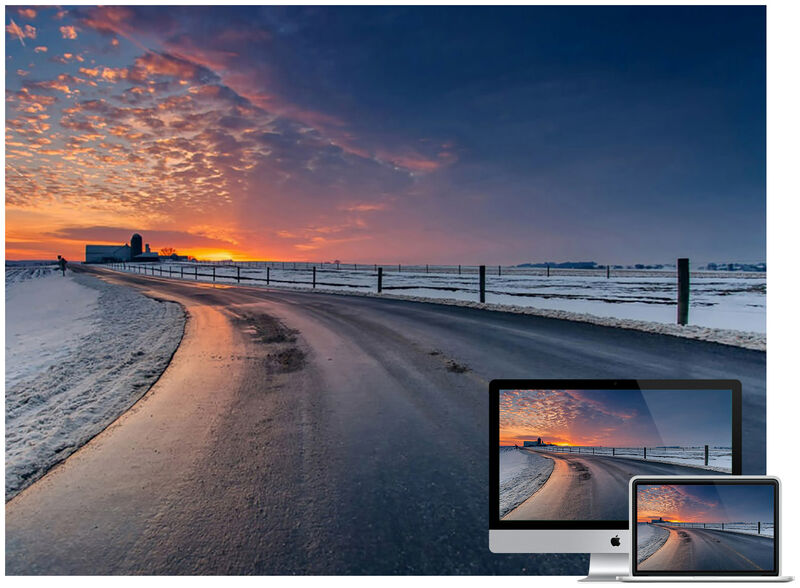 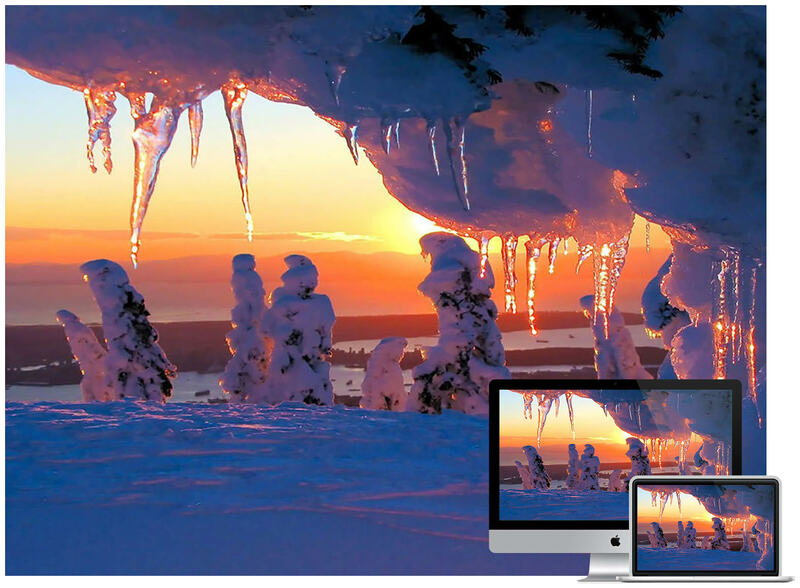 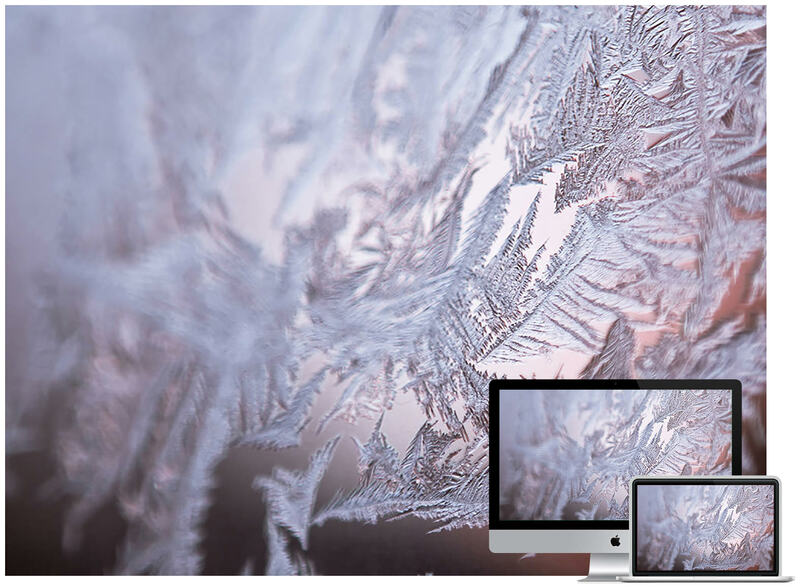 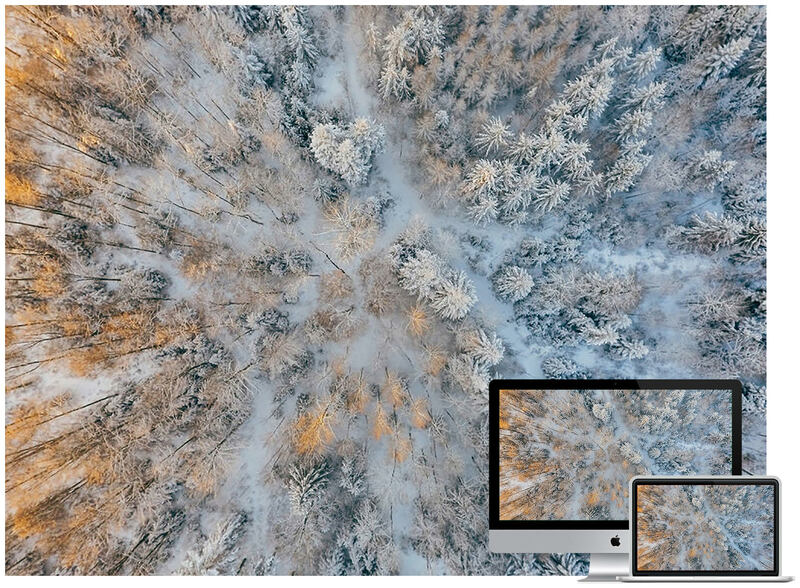 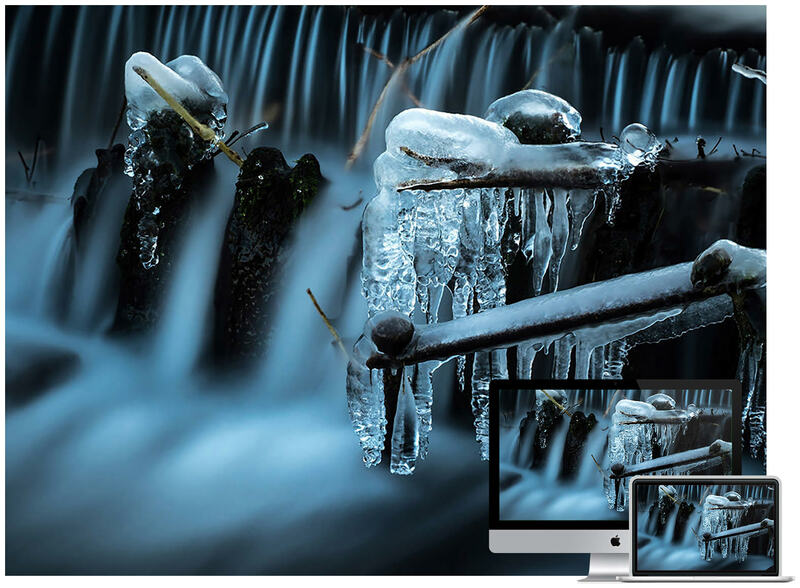 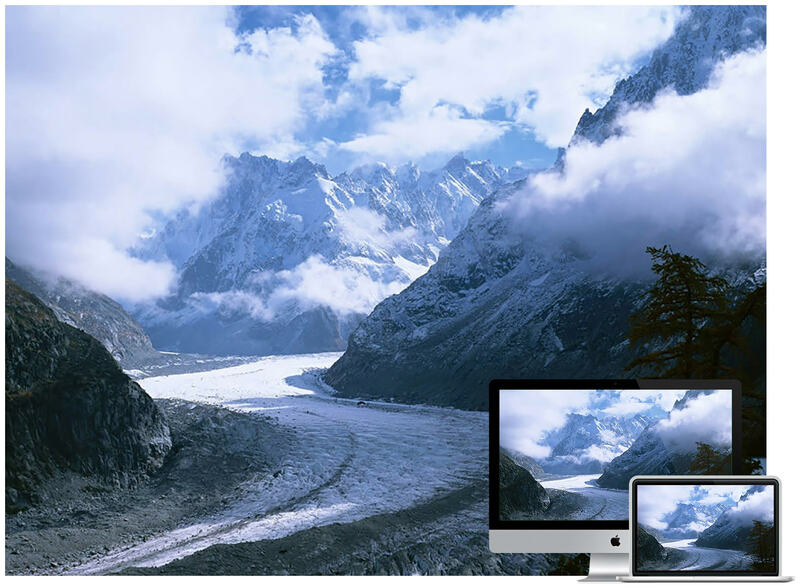 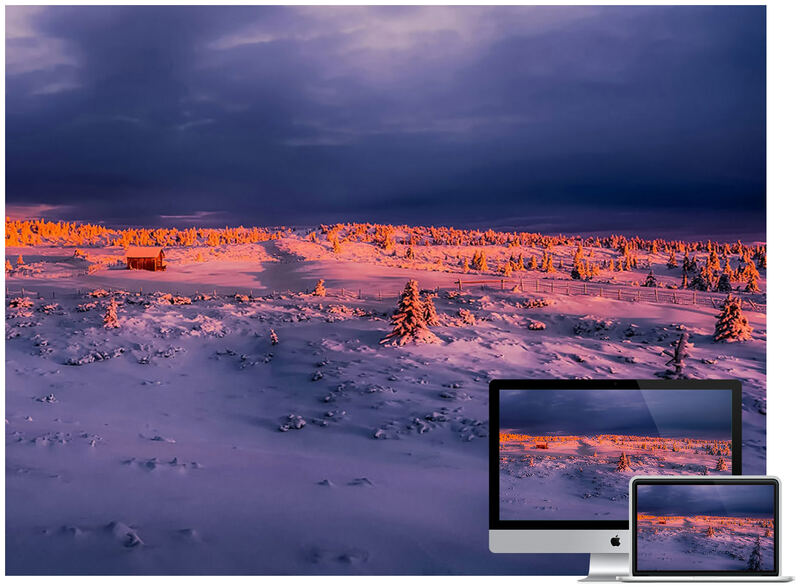 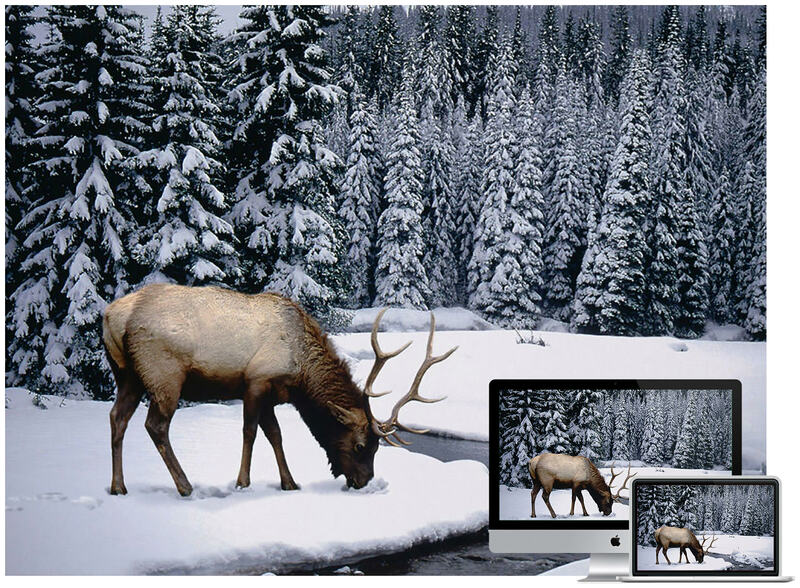 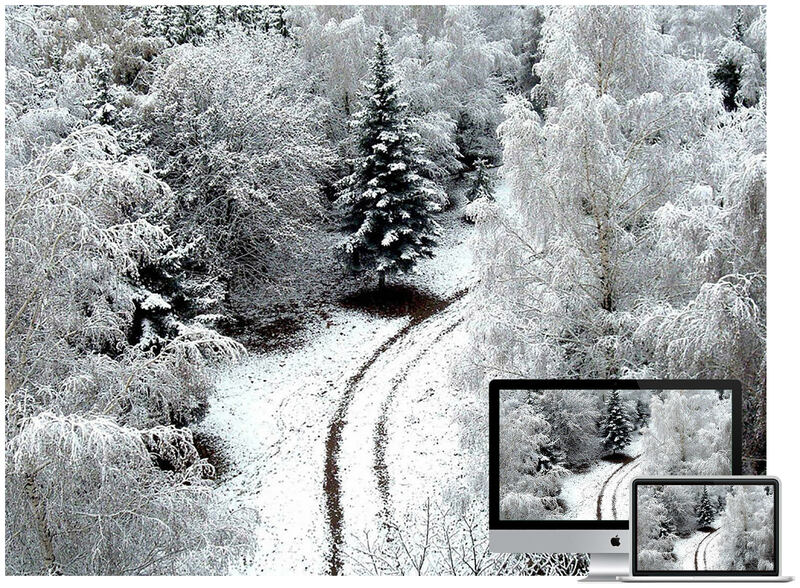 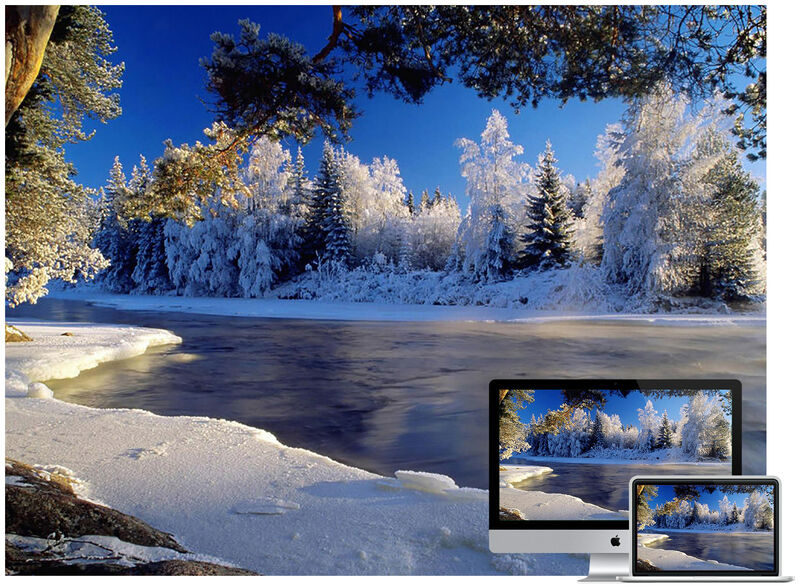 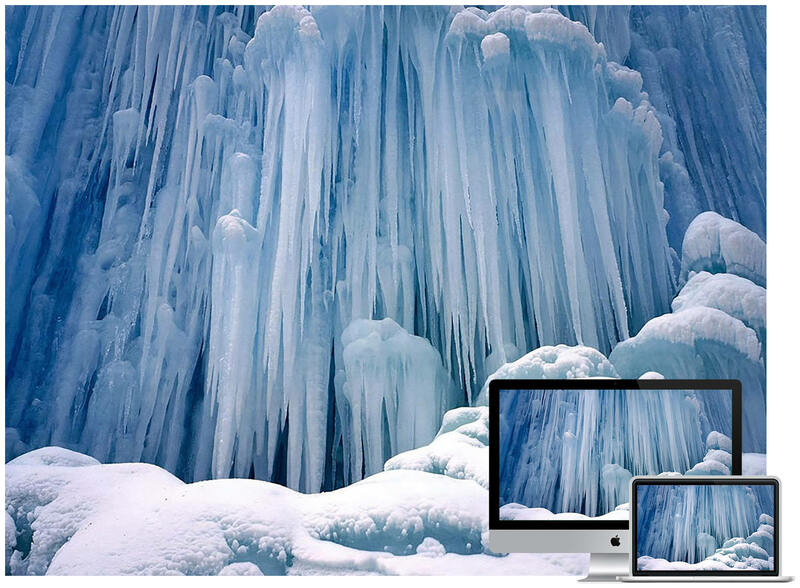 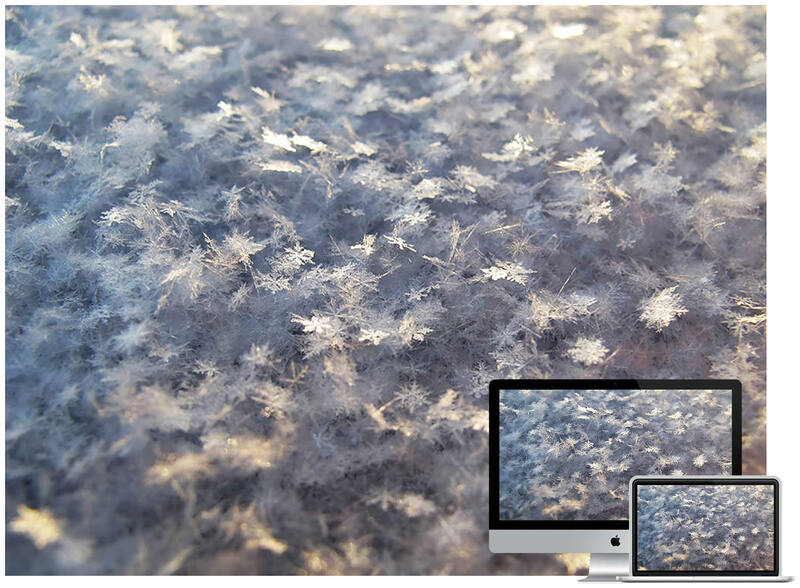 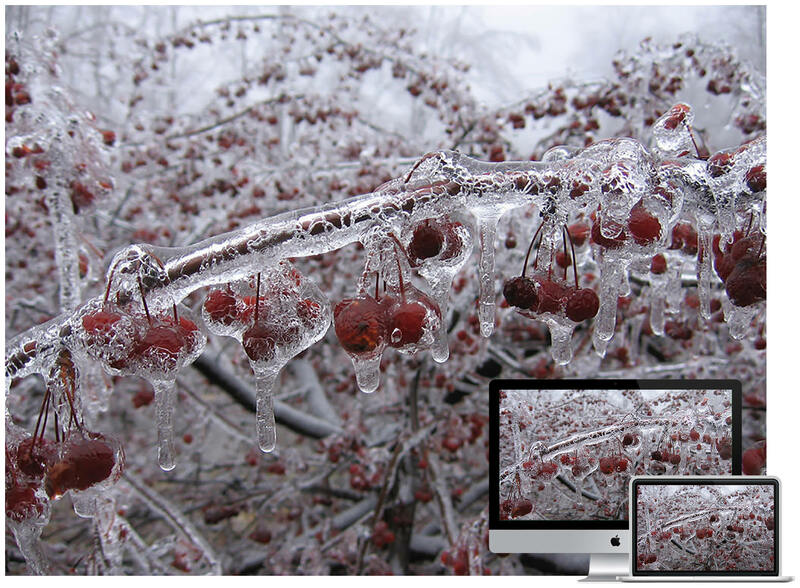 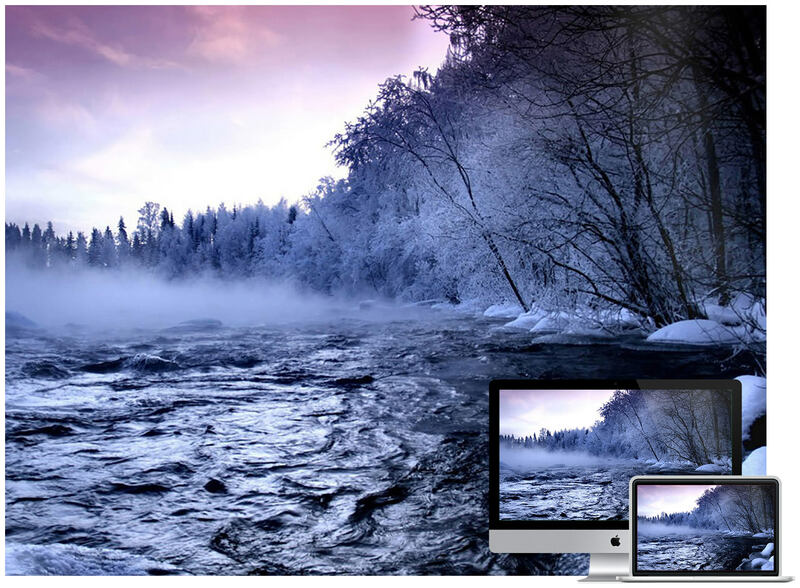 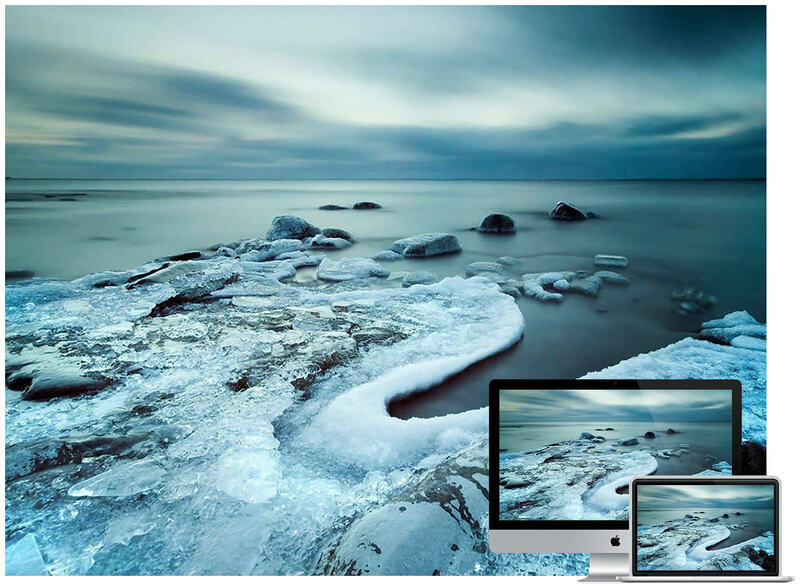 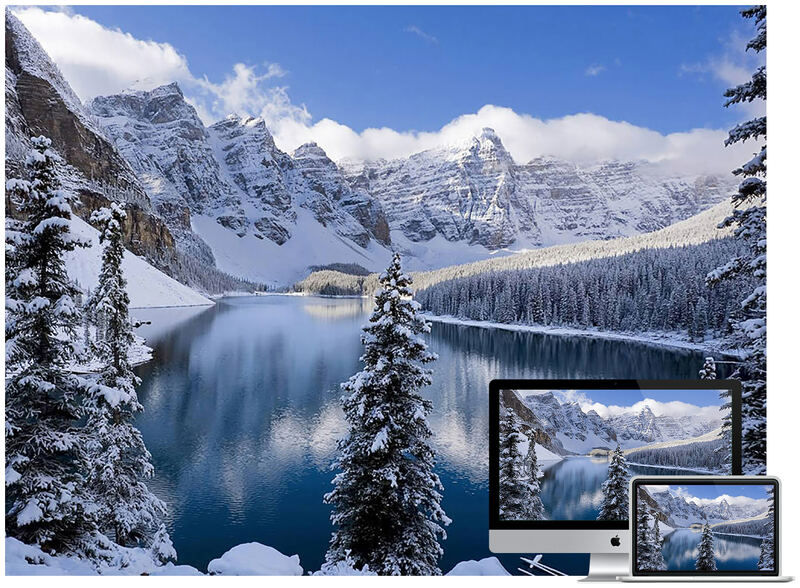 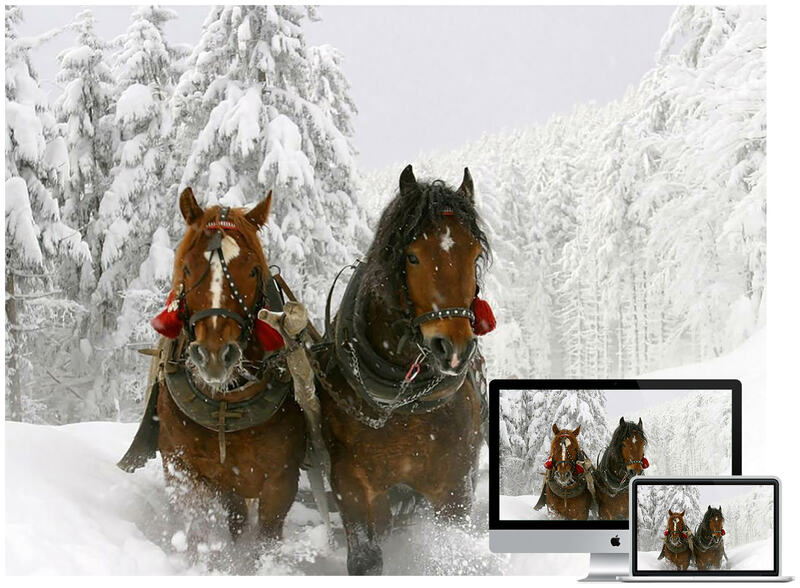 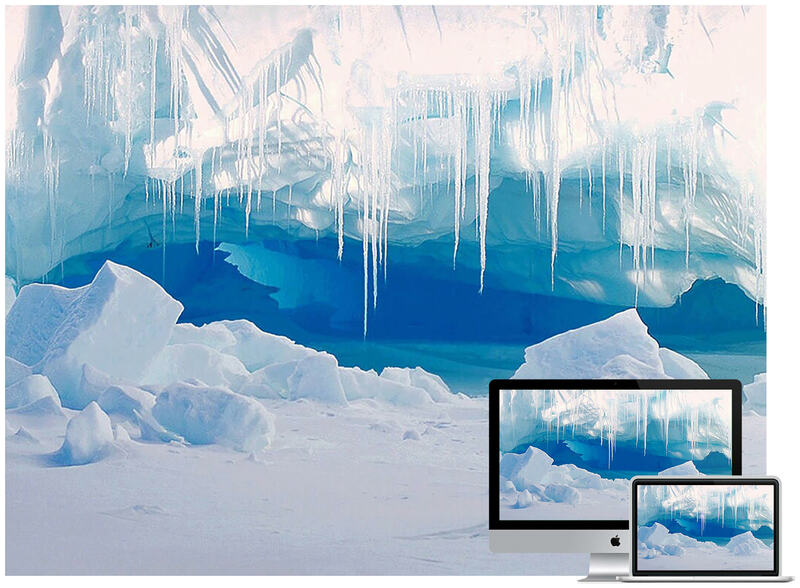 These wallpapers range from images of ice and snow to areal photos of breathtaking sceneray.